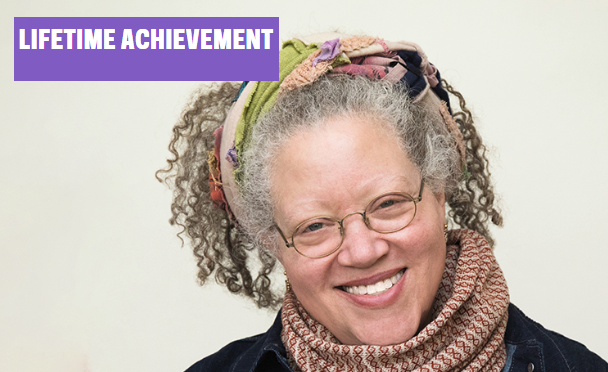 Gail Anderson received the Lifetime Achievement award in the 2018 National Design Awards. This week’s interview is with none other than the venerable Craig Wilkins. Craig is one of the country’s leading scholars on African-Americans in architecture, and he’s an academic, activist, and author. He can now add one more “A” to his long list of titles — award winner! I spoke with Craig fresh off his National Design Awards win, and we talked about a number of things — his love for Detroit, what made him get involved in architecture, where he sees design education in the future, why design organizations struggle with diversity, and more. It’s a far-reaching conversation that I think you’ll enjoy regardless of your design discipline. Enough from me though…press play and enjoy the interview!